Hey everyone! 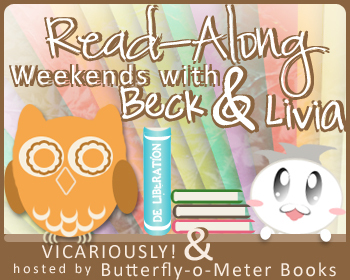 This is Beck and Livia’s new weekend fun, #RAWBL aka Read-Along Weekends with Beck & Livia. That’s right, read-along! Fun, right? – Read any sort of copy you have of the title (hardcover, paperback, ebook, audiobook, review copy if you have it and didn’t get around to it…), we’re all reading it at the same time! This is not a competition, so take your time and enjoy it. 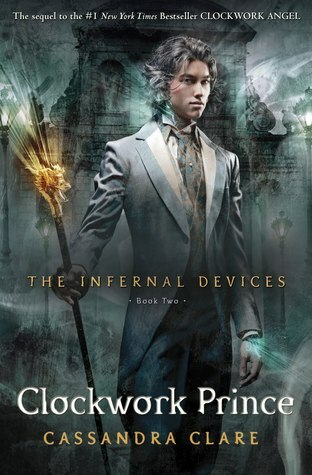 – Posting a review of the read? Let us know and we’ll do a RAWBL Review link-up! OH MY GOD. This cover is amazing! I love love love it! !